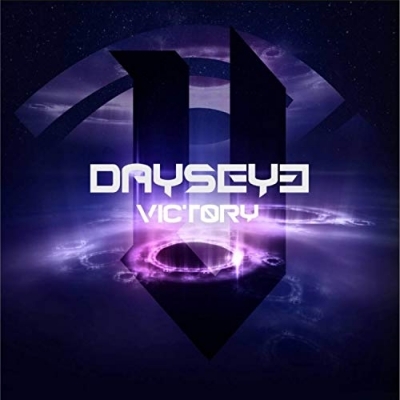 Four piece Synth Wave Metal band from Southern California DaysEye have just released their new single 'Victory' following their recent self-titled EP which was released last year. A lyric video for 'Victory' has also just been unveiled. The band are about to release their second EP 'Last Chance'. From across the globe, fans call DaysEye "The Metal Skillet." From rock ballads to synthcore DaysEye's music is a breath of fresh air among the sea of new age metal bands. The band consists of frontman Travis Schooler, lead guitarist Nathan Petty, rhythm guitarist Michael Bernal, bass guitar Gunner Rogers, and on the drums Vincent Camargo.